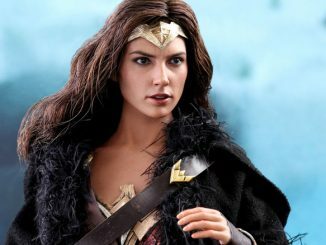 This Wonder Woman Movie MAFEX Action Figure depicts Princess Diana ready for action and ready to protect the DC universe. 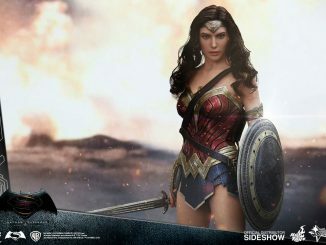 She is looking fierce and determined. 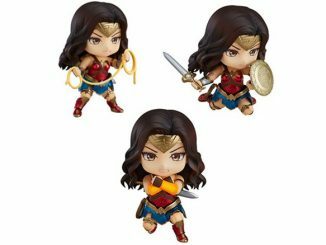 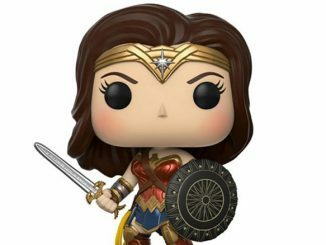 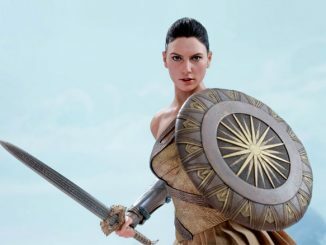 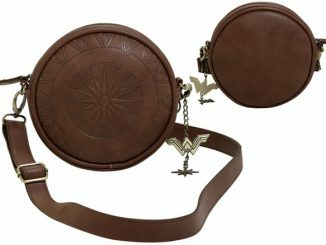 It is based on the Wonder Woman movie and really brings the Amazon Princess to life! 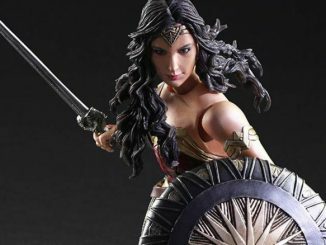 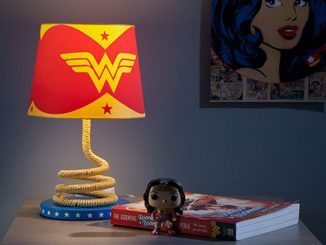 It also has a stunning likeness to actress Gal Gadot. 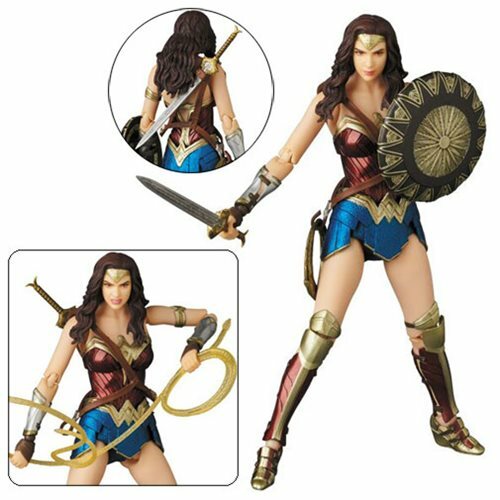 She stands about 6-inches tall and has some really nice detail and articulation. 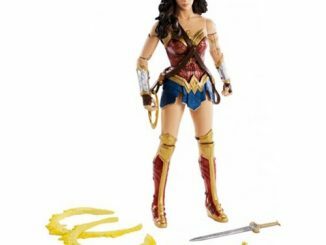 Some of the accessories include 2x heads, sword, shield, 2x Lasso of Truth, and an articulated stand. 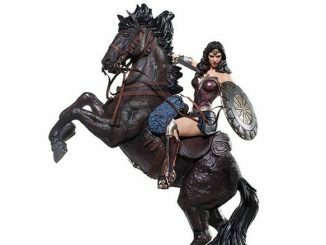 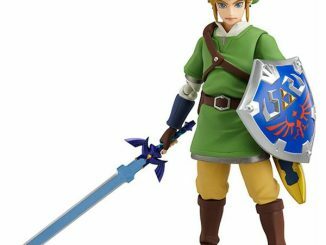 This is a great figure for your collection. 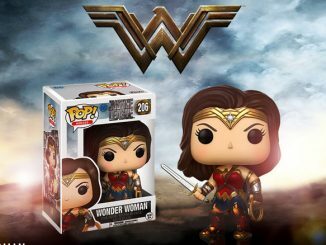 Only $69.99 from Entertainment Earth.